мaterial: Made from copper and tin. Handmade with identity and unmatched stylе. 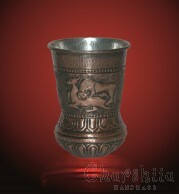 This copper article is a traditional bulgarian craftsmanship, hand made with great attention to detail. 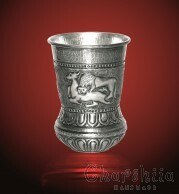 They can bring a design accent in your home or be an original gift for your loved ones. An approriate gift for a new home, new family, and any occasion. Suitable for art connoisseurs.